"The choices that we make, the food that we buy, and the people that we support have everything to do with the outcome of our community." Michel Nischan is co-founder of Wholesome Wave, an organization that assists underserved urban and rural communities in connecting to local agriculture for equitable access to affordable, locally grown foods. His food justice policy work led to benefits from the Supplemental Nutrition Assistance Program–federal food-purchasing assistance for no- or low-income individuals–being accepted at farmers markets around the country to help reduce reliance on unhealthy processed food. 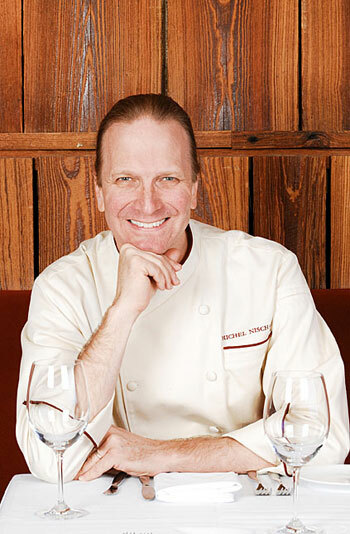 Michel was named Monterey Bay Aquarium's Seafood Watch program’s 2012 Chef of the Year for his commitment to sustainable seafood. 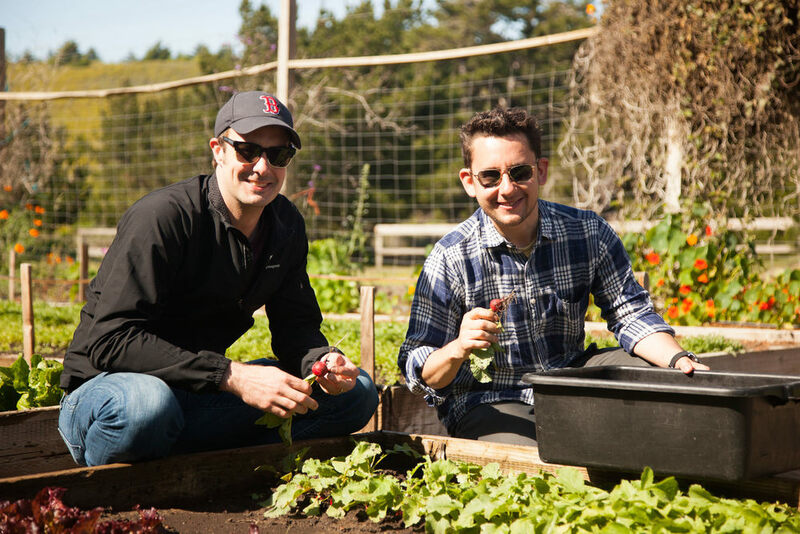 He has been published in Huffington Post where he shares information on the Farm Bill and providing equal access to wholesome food. He spoke at TEDx Manhattan on "food deserts," areas around the country where there is a lack of affordable, accessible food. He is a founding advisory board member of CAN. Jonathon Sawyer is passionate about many different issues facing our food system, including agricultural reform, sustainable business practices, and healthier school lunch regulations. 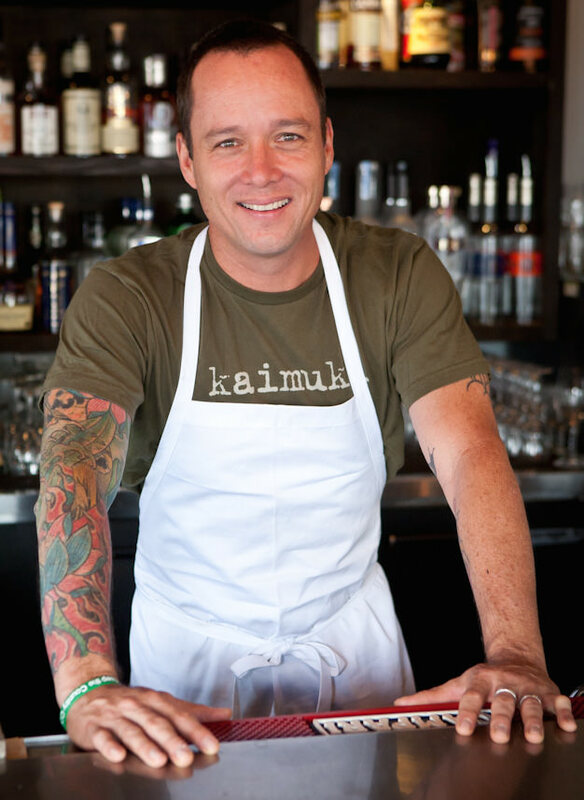 He advocates for a more tenable seafood industry and is a proponent of eating and serving "trash fish," overlooked but delicious fish that are more sustainable seafood choices. He is a spokesperson for the Monterey Bay Aquarium's Seafood Watch. 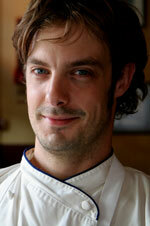 Jonathon is at the forefront of the green-restaurant movement and opened the first certified-green restaurant in Ohio. His businesses embody the green movement with reclaimed decor and a focus on local, sustainable ingredients. 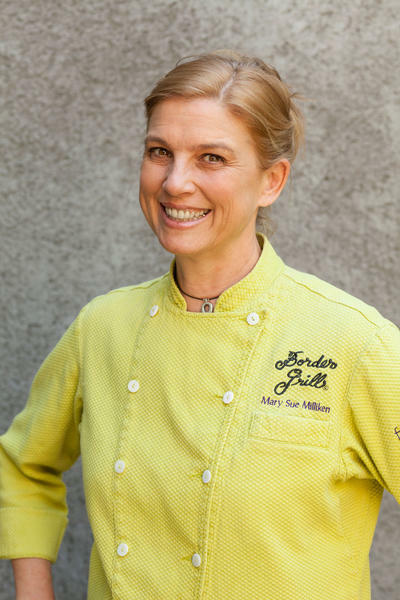 "My passion is helping young chefs discover their culinary talents." 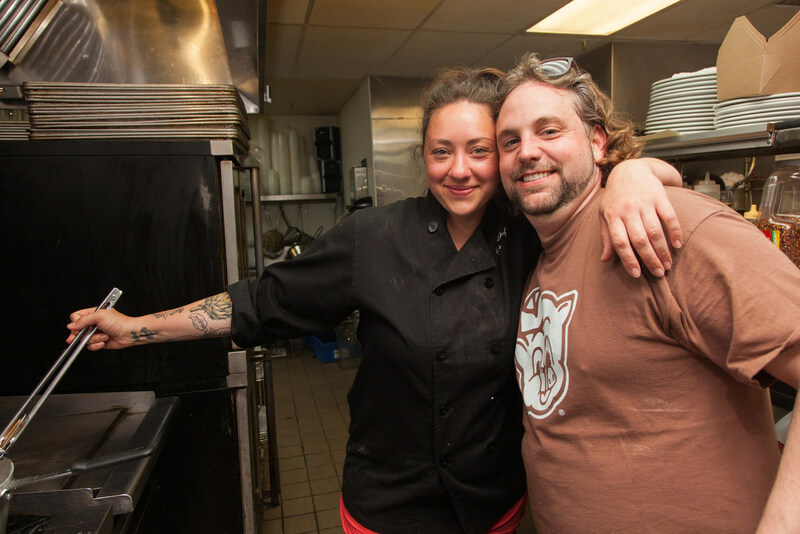 Nick Wallace is deeply involved in the Jackson culture and giving back to his community, as well as supporting and teaching and mentoring young chefs. He works with local farmers with an eye toward healthier cooking that is approachable and affordable for all. He believes in bringing a stronger awareness to where our food comes from and cultivating support for local products and producers. 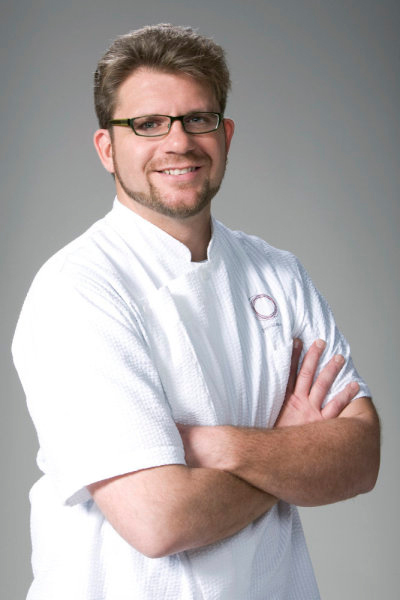 Much of his work involves connecting Mississippi artisans with regional chefs and individuals invested in buying close to home.